It’s that time again – the Prolight + Sound in Frankfurt am Main is about to open up to its visitors. Kling & Freitag will be showing several new products in Hall 3.1 booth B11 which will be turning some heads! Just recently we had presented these new items at ISE in Amsterdam: K&F SCENA 12, supercompact top class 12” coax-wedge. K&F PLM 5K44, 4 channel SystemAmp with LAKE Processing and RPM Power Management. VIDA M Series, compact and slim 2-way variant of critically acclaimed VIDA L.
We will have all these new novelties at Prolight, though the centerpiece of the Frankfurt-show will be the all-new K&F SPECTRA 212 and SCENA 12! The new 12” SCENA does not only convince you through its sound and elaborate features, but also with its unimagined power. The new loudspeaker series SPECTRA with the K&F SPECTRA 212 and patented VariQ technology combines point source and line source speaker into one – a ‘convertible array speaker’. 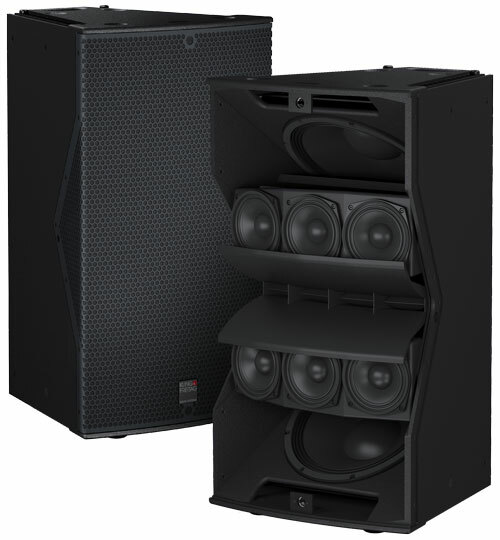 With this unique system, K&F sets new standards in the professional loudspeaker market. Next to technical treats, we would like to invite you to ‘K&F Meet & Greet’, the legendary K&F booth party on April 11th, starting at 6pm! 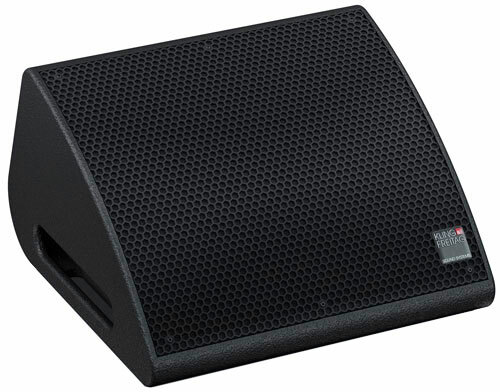 The K&F SPECTRA 212 can be experienced live and will astonish us, even at moderate volume levels. Convince yourself of this unique speaker system’s characteristics and other innovations. Visit us in our usual place, Hall 3.1 booth B11. We are looking forward to your visit! Our office will be open again on Tuesday, April 3rd. The K&F Team wishes you happy easter holidays!